Join us to complete a hands on, citizen science investigation into pond ecosystems, life cycles and classification. 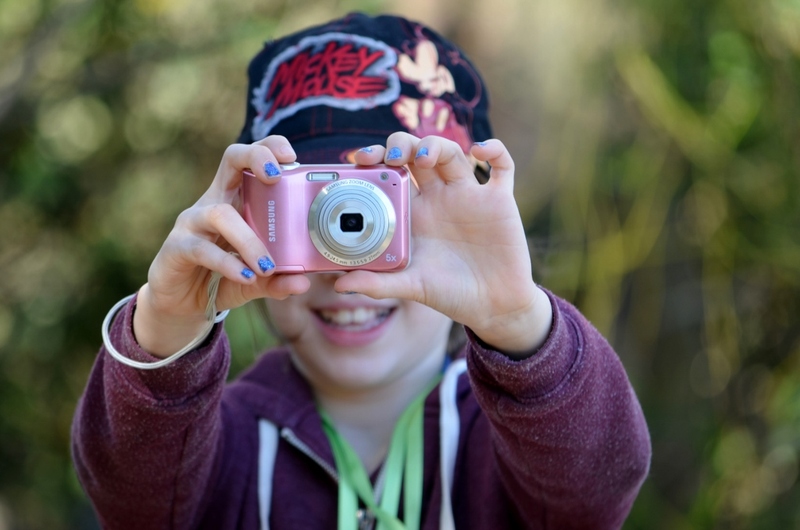 Pre- and post-excursion lessons on our website will help your students to grasp this new science content and skills in a fun and engaging excursion to Brewongle EEC. Geography: Places are Similar and Different – Are We There Yet? When exploring places that are similar and different, we sometimes forget to investigate the similarities and differences of the areas very close to where we live. 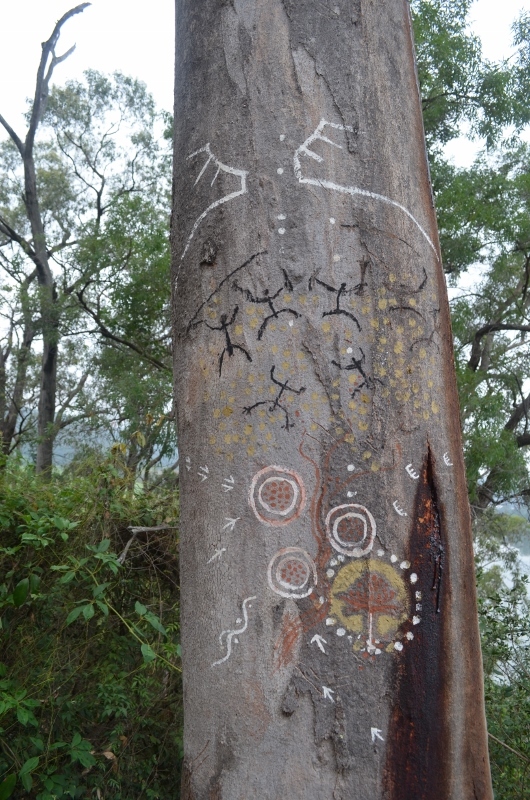 In this program, students examine Indigenous perceptions of place and investigate bush resources, examine and compare micro-climates around Brewongle, and use Geographical Tools to analyse landscape features. Pre- and post-excursion lessons based around the book ‘Are We There Yet?’ by Alison Lester. Download the student worksheet for activities. As urban Sydney sprawls in all directions, natural bushland is being replaced by houses and roads. 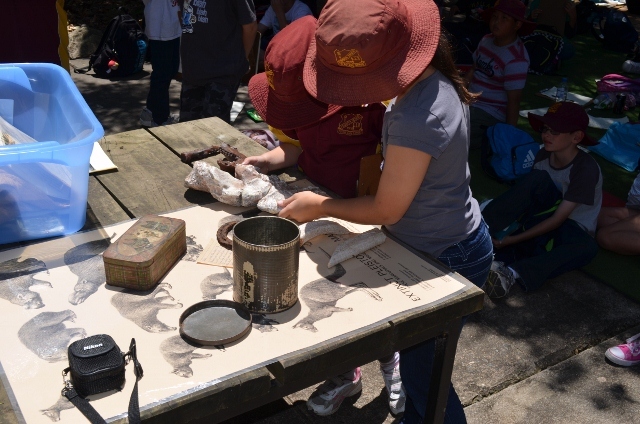 This Geographical Inquiry will focus on the connections between people and nature by looking at the endangered Green and Golden Bell Frog which was reported to be seen in the wetland at Blacktown Showground. A big history investigation and a mystery story all rolled into one. Old buildings carry old secrets. Investigate the mysterious happenings that took place in Sackville Reach Public School over 100 years ago. Students use historical concepts and skills to solve a mystery of old bones that has baffled locals for decades. Was there really a creature in the valley below the school all those years ago? 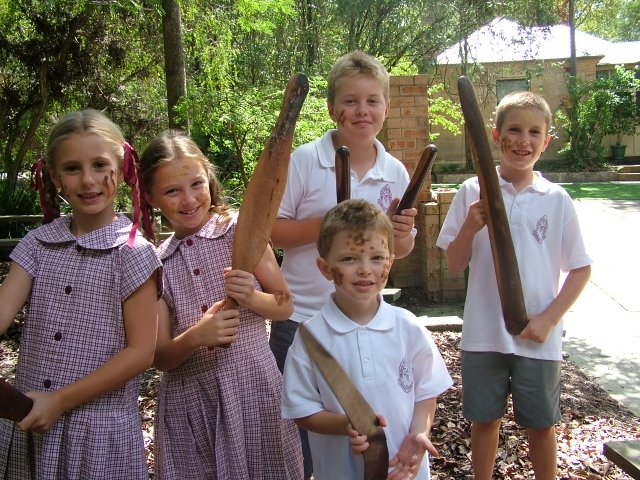 Please ensure students complete the pre-visit tasks, which can be downloaded on the Barefoot Lawrence excursion webpage. Tawny Tragedy: A Geographical Inquiry, Scientific Investig ation and mystery all rolled into one. Brewongle needs a CSI team! A terrible crime has been committed and you have been assigned as the chief investigator. 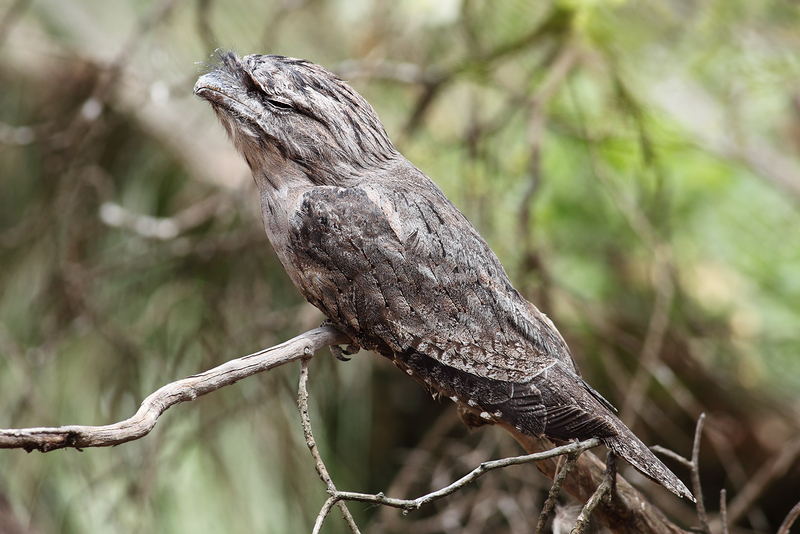 Students are presented with information regarding the mysterious death of a Tawny Frogmouth. They must conduct a thorough investigation into the three essential components for life – water, food and shelter. View pre- and post-visit activities and resources on the Tawny Tragedy excursion webpage.